17-seconds.com: 2015∙12∙13 VAN@CHI GDT: Canada's Nightmare - Come Play with us Tommy Forever and Ever and Ever...Blackhawks vs. Canada's Balls GO HAWKS!! 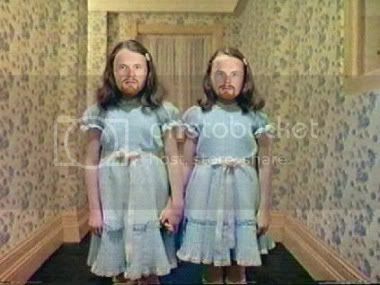 2015∙12∙13 VAN@CHI GDT: Canada's Nightmare - Come Play with us Tommy Forever and Ever and Ever...Blackhawks vs. Canada's Balls GO HAWKS! !